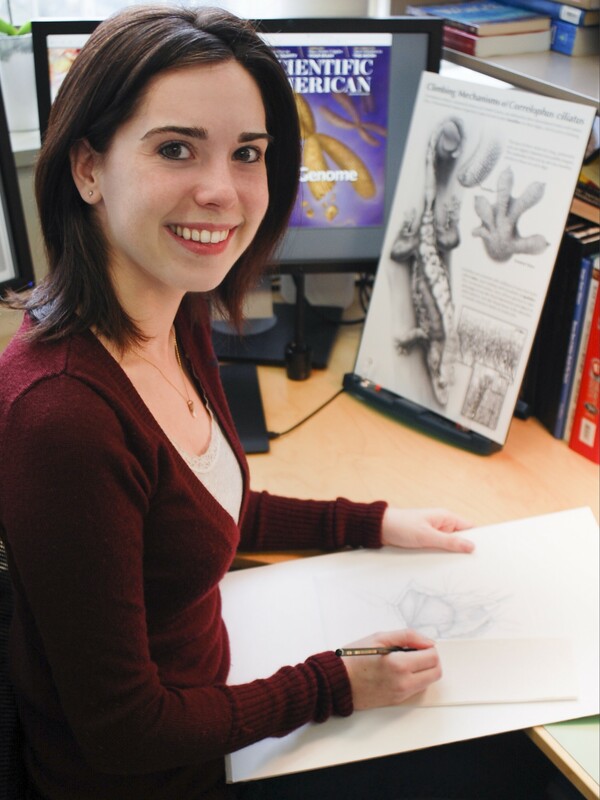 Katelyn McDonald attended Iowa State University where she earned a Bachelor’s of Art in Biological and Pre-Medical Illustration with a minor in Biology. She did her undergraduate Honors thesis work on Bamboo systematics. She then attended Johns Hopkins School of Medicine, Department of Art as Applied to Medicine, for her masters in Biological and Medical Illustration. For her masters thesis she worked with MedStar Good Samaritan Hospital in the development of an educational website for spinal cord injury patients. Katelyn now lives in eastern Iowa and enjoys collaborating with many medical and scientific professionals on their projects.